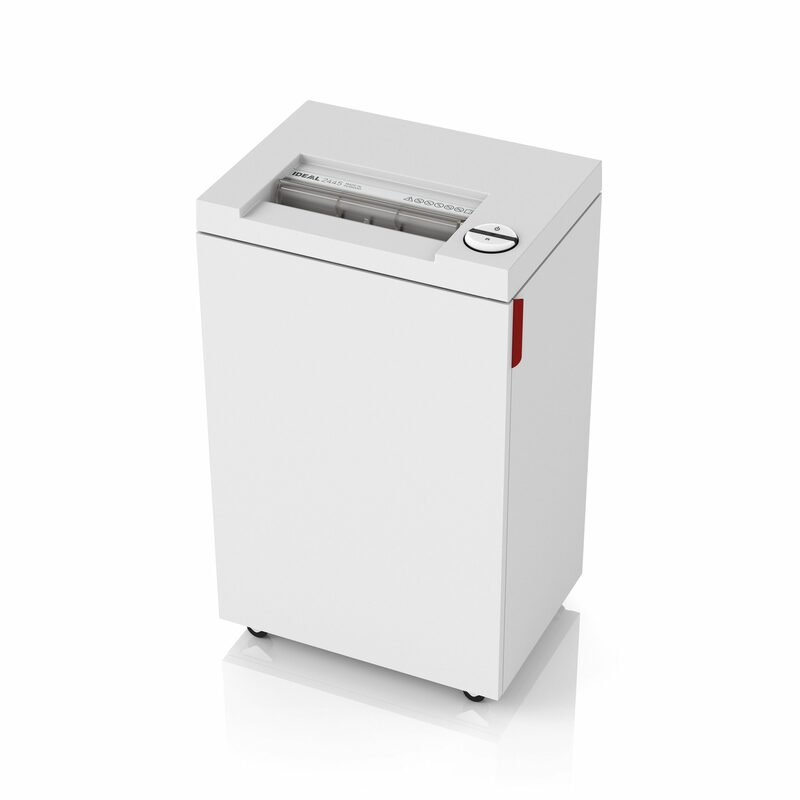 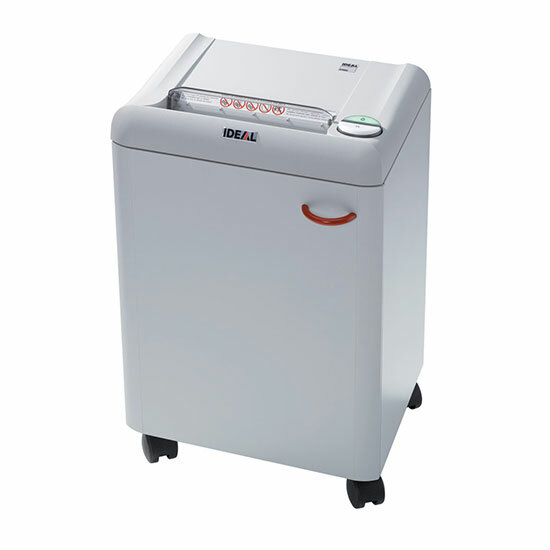 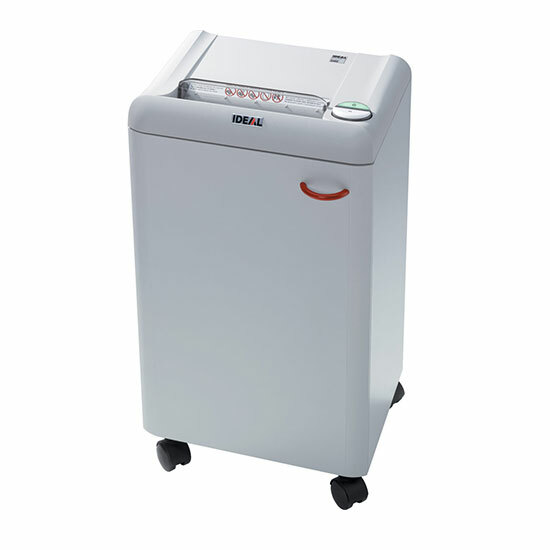 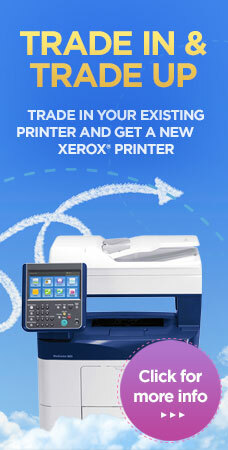 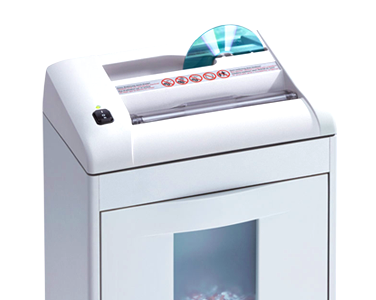 Powerful deskside-shredder – suitable for small work groups. 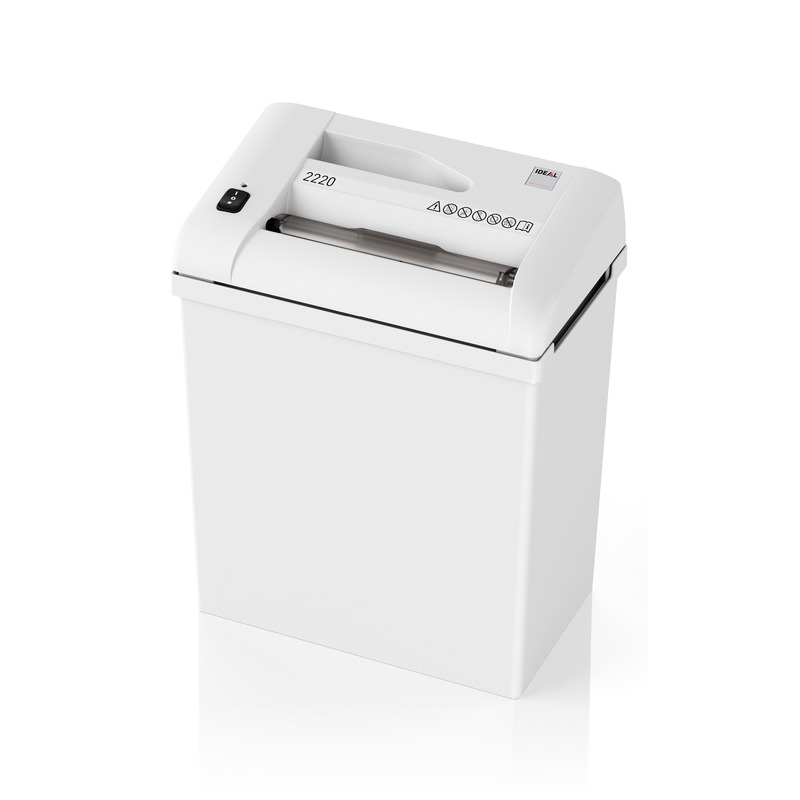 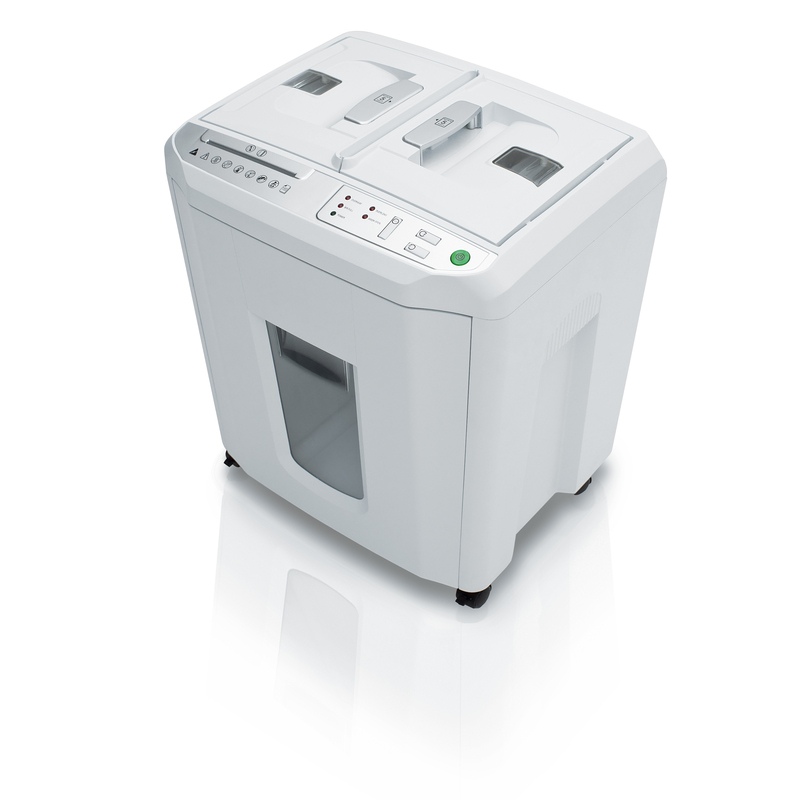 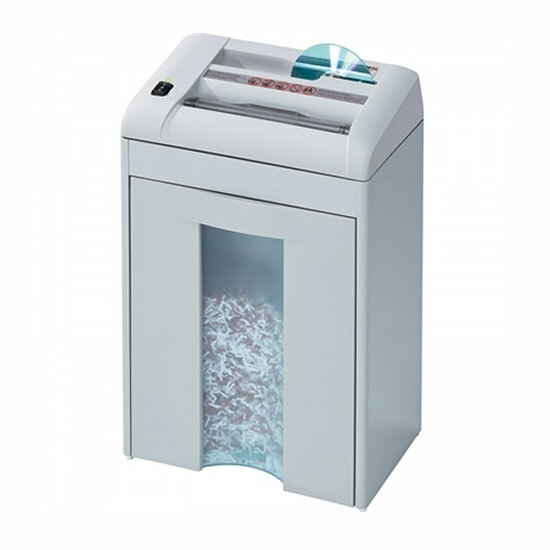 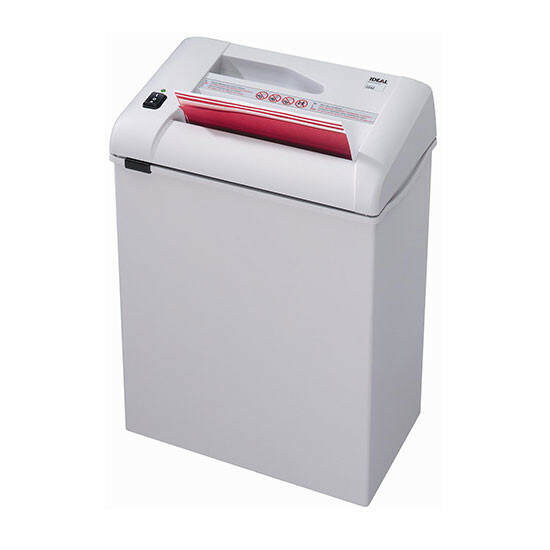 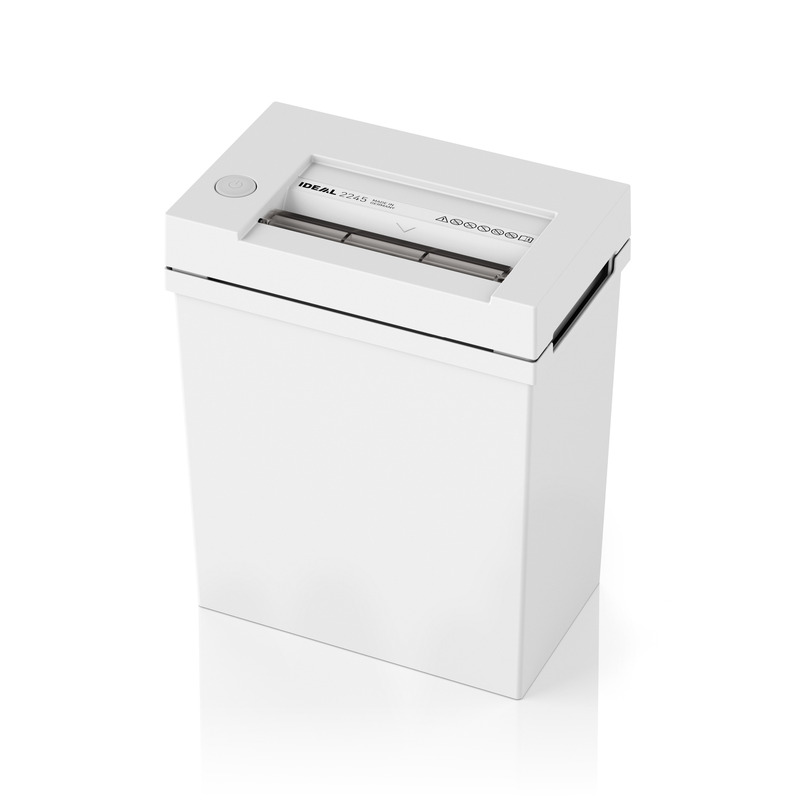 Compact deskside shredder with a second shredding head for CDs/DVDs. 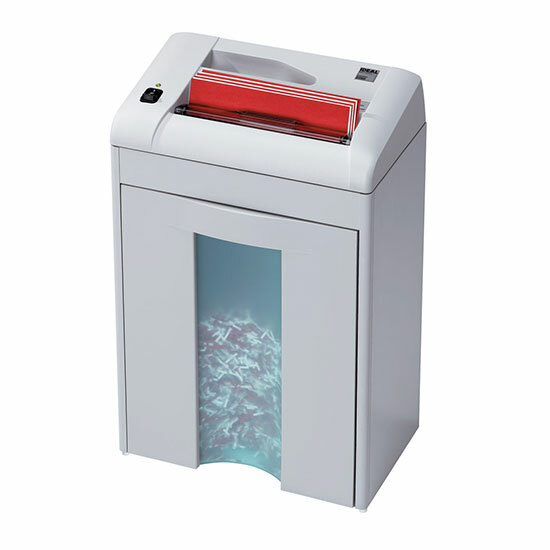 Deskside shredder with photo cell controlled automatic start and stop.